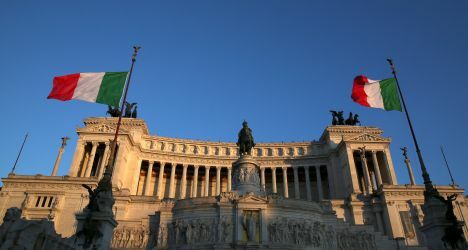 Despite Italy’s massive government debt burden, the current Italian cabinet has decided to increase its budget deficit to 2.4% of the country’s gross domestic product for the next three years. Canadian-British news agency Reuters reported on Friday, September 28, that the leadership of the coalition party 5-Star Movement noted the 2019 budget, which must be presented by Oct. 20, will set aside 10 billion euros for the new policy of a «citizens’ income» of up to 780 euros per month for 6.5 million poor Italians. Mateo Salvini, the Italian Deputy Prime Minister and Interior Minister, added that the budget would also allow people to retire earlier, opening up about 400,000 jobs for the young, and reduce tax rates for a million self-employed workers. There is concern, however, that spending will strongly increase Italy’s debt, which is already the highest in the euro zone after Greece’s as a proportion of GDP, at around 131 percent, which after criticism from the European Commission is expected to cause the downgrading of Italian bonds.